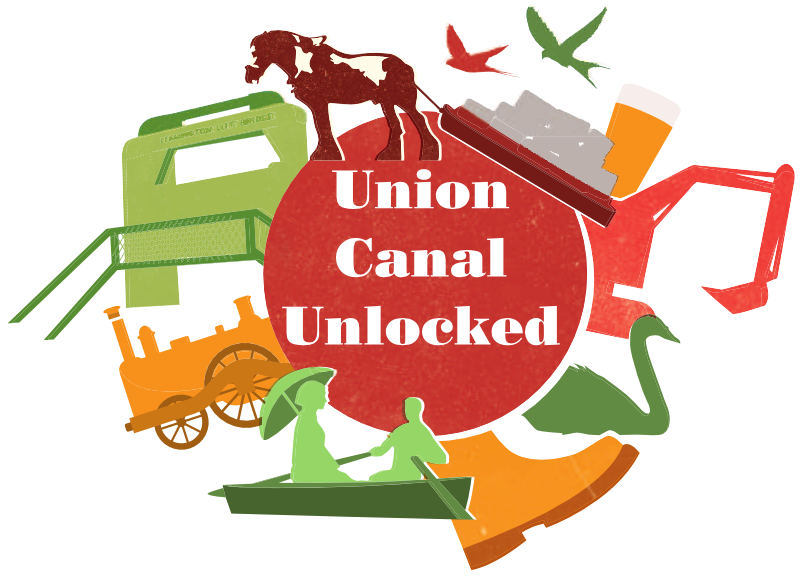 Welcome to Union Canal Unlocked! Our app is available for iPhone, iPad and Android devices. Click on the buttons below to get it. The information in the app is also available from this website. Just click on the &apos;Map&apos; or &apos;People&apos;s Stories&apos; button above to start exploring the Union Canal.